It is six degrees below zero this morning and will likely be even colder tomorrow. This near the solstice the sun has not yet risen. Seventy-five miles south of the lake and faced with other responsibilities, I will not see its winter face any time soon. Yet, the lake lives in my mind and I travel to it in my imagination. I picture what it looks like after all the leaves have fallen from trees around its shore, after almost all its birds have flown south, after all its summer residents have locked their doors and shuttered the windows. I picture its shoreline after six-foot waves driven by autumn storms crashed on its rocky rim and pounded its islands. If I happen to see the 10 p.m. news, I look to the rooftop camera in Polson to give me an idea of how far the ice extends into the bay and if it reaches all the way to The Narrows. I travel to the lake in my mind in much the same way that a parent travels on the jet stream of imagination to a beloved son or daughter who lives on another coast or another latitude. The heart wants to check on what it loves. 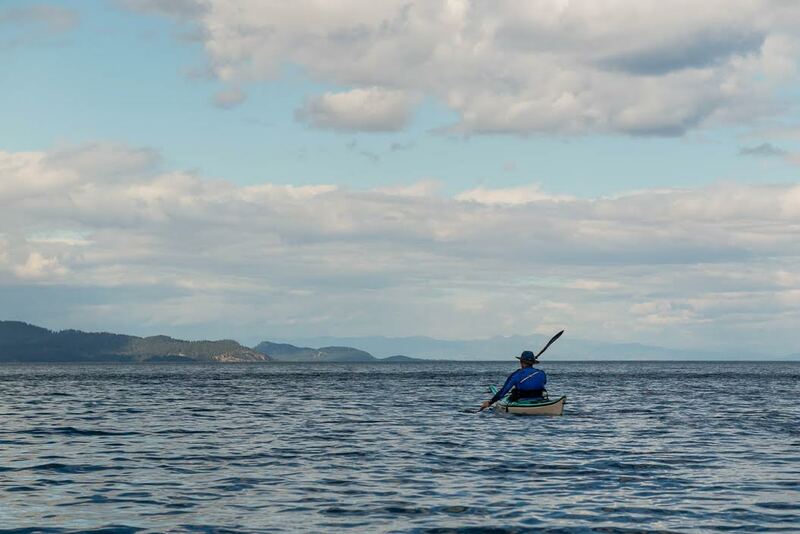 Paddling in and through the lake’s surface in many kinds of conditions, through all the moods of weather, under all the passing arcs of the sun and several traced by the moon, I have put the lake inside myself. It does not leave me. I return to it mentally and seek to know that it is well even when the predawn hours are locked in cold and I am far away. 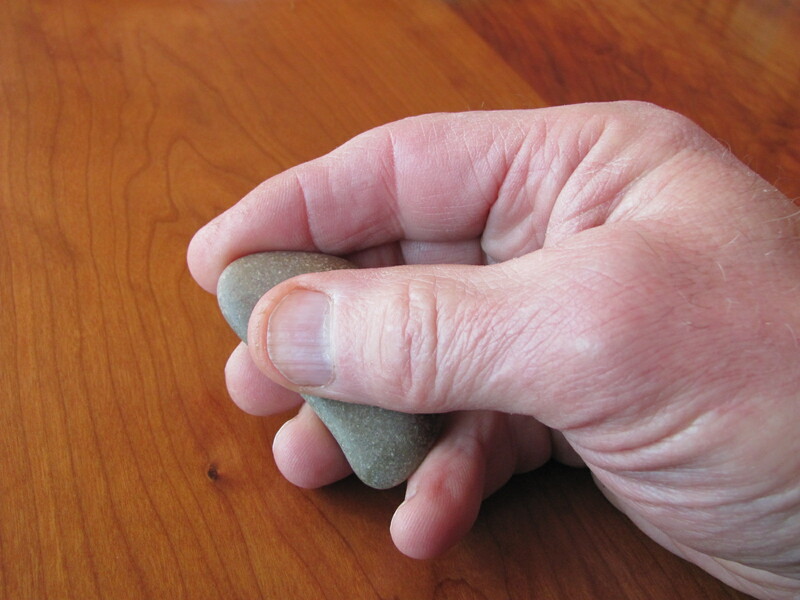 To help with this process I take a stone I collected from one of Flathead’s beaches, cradle it in my palm and rub it with my thumb, feeling its soft curves, the texture of its molecules. I feel for the effects of time, the way the lake’s long-buried river tumbled its edges and ground its points away. 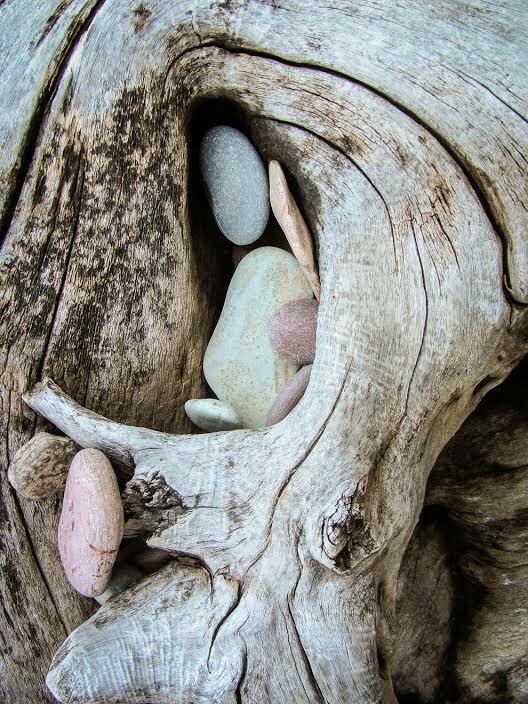 I use the pebble as my touchstone to keep me in contact with a place that lives inside of me. I am made of water, mineral, and memory.